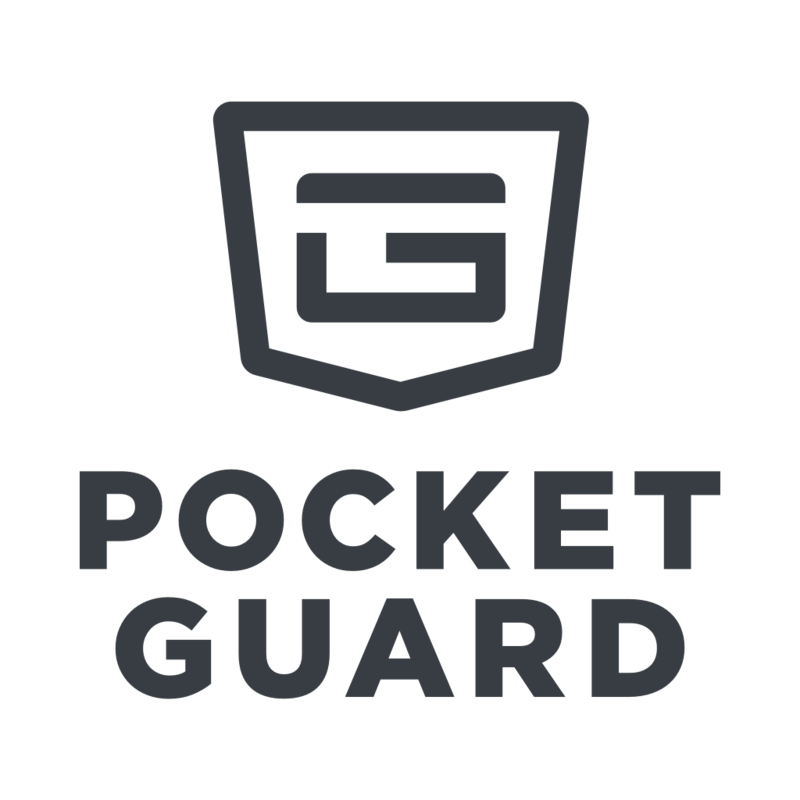 In PocketGuard Plus you can add your cash spending and assets manually. How to add a cash transaction? 4. You can also add a comment or #hashtag to a transaction to include it in a report. Each transaction counts towards your cash balance right away. If you made a cash withdrawal in ATM, go ahead and move it to cash account in one tap on Transactions tab. To do that you need to tap a banner “Add to cash balance” under an ATM transaction. The transaction will be created on cash account and you will be able to edit its details there. No worries, this money will not be double counted. You can edit your cash transactions anytime. To edit a transaction, swipe left and tap "Edit" button. If you need to Delete a transaction, tap it and you will find the necessary button in the bottom.